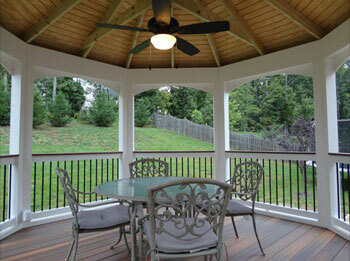 DWS is a design/build company dedicated to helping you achieve and enjoy your outdoor living needs. Since 2003 we have been fueled by the desire to provide the highest level of customer satisfaction for you and your family. products and installation practices, it’s become more important than ever to educate our clients as to the many options available. We invite you to view or visit any of our previous or on going projects and encourage your involvement throughout the entire process. DWS is class A licensed, fully insured, member of the better business bureau. We know that making you happy is the key to our future success. 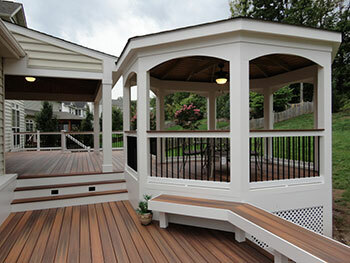 Call today and give us an opportunity to design and build your next dream project.